Based on a Chinese folk tale where the protagonists get frozen in stone, Pariplay has created Bai She Zhuan slots. 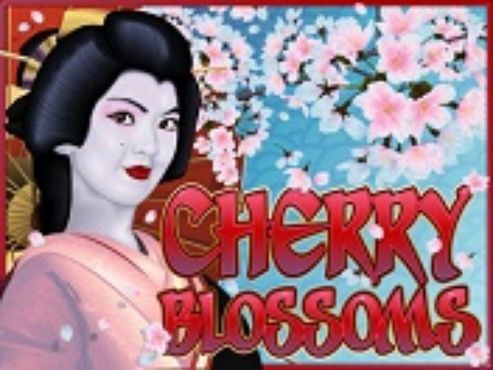 It is a five-reel slot game with three rows and 25 paylines which comes with a couple of wild symbols and two bonus rounds. Bai She Zhuan comes with limits for the bet per spin set at £0.25 and £12.50, you can win the maximum payout of 5000. The RTP of Bai She Zhuan is 93.89% which makes it a below-average RTP online slot. The Chinese theme of Bai She Zhuan is visible right from the get-go with the reel set being placed within a pagoda with the two main characters displayed on the sides. The game logo is positioned on the top of the screen while the control panel is placed at the bottom of the screen. The symbols in Bai She Zhuan slots can be split into low values and high values. The low values consist of the four playing card symbols J, Q, K and A, each awarding payouts for combinations of three, four and five matching symbols on an active payline. There are eight theme-related high values in the game which include a parasol, pestle and mortar, a snake, a crab, two temples and two male characters, one old other young. 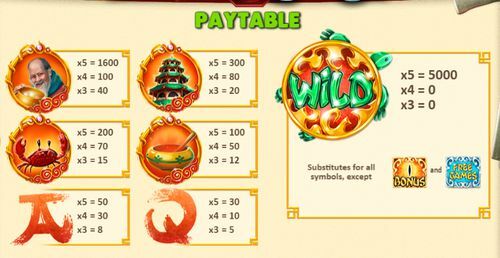 The Special symbols in Bai She Zhuan include a snake wild and a turtle wild which substitute for all symbols, except the bonus and the free games symbol. The game makes use of a dragon’s eye for the bonus symbol and an icy Free Games symbol. Since the 25 paylines in the game are fixed, all you need to set before pressing the spin button in the bottom right corner of the screen is the bet variable. By pressing the plus and minus buttons of the BET box, you can increase or decrease your bet for the spin. There are six options for the bet which include 0.25, 0.50, 1.25, 2.50, 6.25 and 12.50. Once you have selected the total stake in Bai She Zhuan, you can kick off the reel set by pressing the round button with inverted circular arrows in the bottom right corner of the screen. If you want to play a certain number of rounds automatically without pressing SPIN after each spin of the reel set, press the AUTOPLAY button which is positioned on the left of the spin button. You can select 5, 10, 15, 25 or 50 rounds to be played automatically, as well as a limit for the win, limit for the loss etc. 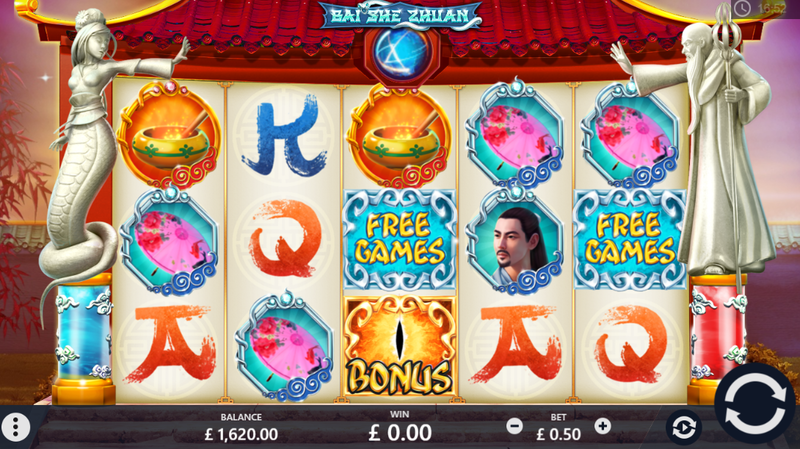 For additional information on the game, including the rules of the games, layout of the paylines, or the payouts of each symbol, click the menu button in the bottom left corner of the screen. An interesting thing in Bai She Zhuan slots is that the symbols are split into a group of fire symbols and a group of ice symbols. Both groups have their own low values and high values, as well as their own bonus symbols. The ice symbols start with the J awarding 5, 10 and 30, followed by the K with 8, 30 and 50. Next in line is the parasol with 12, 50 and 100, followed by the snake with 15, 70 and 200, and the ice temple with 20, 80 and 300. The young men will get you 40, 100 and 1600. The fire symbols start with the Q awarding 5, 10 and 30, followed by the A with 8, 30 and 50. They are followed by the pestle and mortar with 12, 50 and 100, the crab with 15, 70 and 200 and the fire temple with 20, 80 and 300. The old men will get you 40, 100 and 1600 for three, four and five matching symbols. Both the snake and turtle wild will get you the maximum payout of 5000 for landing five of them. The snake wild will expand and turn up to three adjacent reels wild, while the turtle will expand one position. 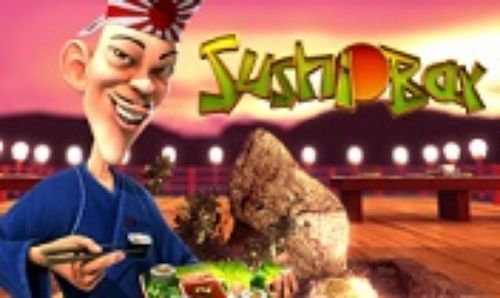 Bai Suzhen Free Spins – you get five free spins with the snake bonus in play. If it lands on reel five, you can get between five and 20 free spins. The round can also be triggered by landing three, four or more of the free-spins scatters on the same spin. 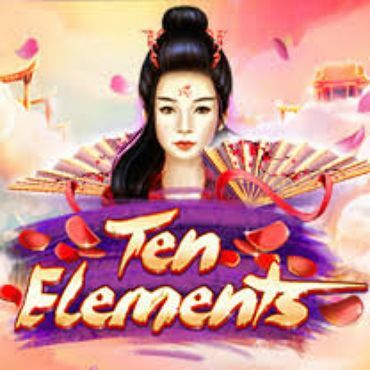 You will receive 5, 10 or 15 free spins. 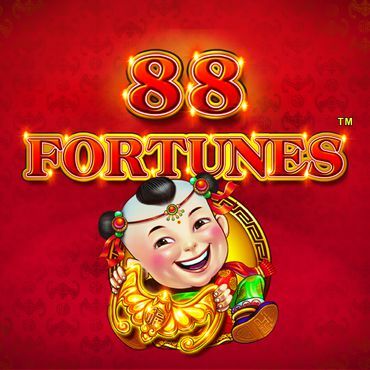 Fa Hai Free Spins - you need to open a selection of treasure chests, each awarding a multiplier which is applied to your total stake. You can also trigger this round by landing four or five of the bonus scatters on the same spin. It is possible to retrigger the round. Bai She Zhuan both looks and plays excellent with a suiting soundtrack that follows you throughout the game. The only downside of the game would be its RTP which stands at 93.89%. 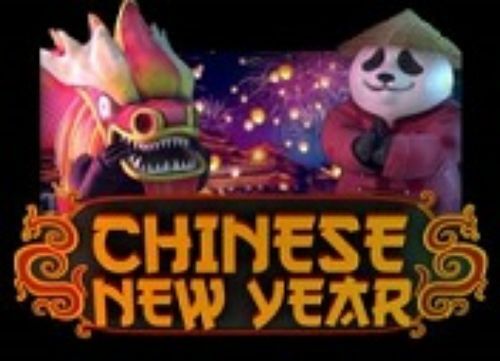 So, choose your welcome package from the online casinos promoted here at Slotswise and spin for the chance to win excellent real money rewards on Bai She Zhuan!